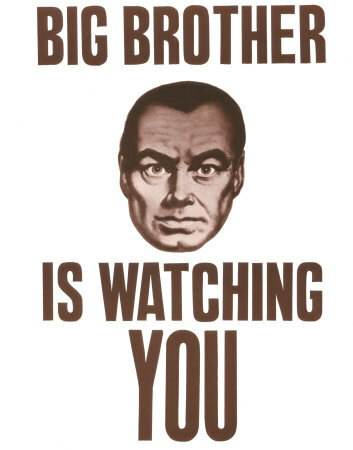 Cell Phone Spying: Is Your Life Being Monitored? It connects you to the world, but your cell phone could also be giving anyone from your boss to your wife a window into your every move. The same technology that lets you stay in touch on-the-go can now let others tap into your private world — without you ever even suspecting something is awry. Long gone are the days of simple wiretapping, when the worst your phone could do was let someone listen in to your conversations. The new generation of cell phone spying tools provides a lot more power. Eavesdropping is easy. All it takes is a two-minute software install and someone can record your calls and monitor your text messages. They can even set up systems to be automatically alerted when you dial a certain number, then instantly patched into your conversation. Anyone who can perform a basic internet search can find the tools and figure out how to do it in no time. But the scarier stuff is what your phone can do when you aren’t even using it. Let’s start with your location. You don’t have to plant a CIA-style bug to conduct surveillance any more. A service called World Tracker lets you use data from cell phone towers and GPS systems to pinpoint anyone’s exact whereabouts, any time — as long as they’ve got their phone on them. All you have to do is log on to the web site and enter the target phone number. The site sends a single text message to the phone that requires one response for confirmation. Once the response is sent, you are locked in to their location and can track them step-by-step. The response is only required the first time the phone is contacted, so you can imagine how easily it could be handled without the phone’s owner even knowing. Once connected, the service shows you the exact location of the phone by the minute, conveniently pinpointed on a Google Map. So far, the service is only available in the UK, but the company has indicated plans to expand its service to other countries soon. So you’ve figured out where someone is, but now you want to know what they’re actually doing. Turns out you can listen in, even if they aren’t talking on their phone. A village in south-west England will shortly be swarming with robots competing to show off their surveillance skills. 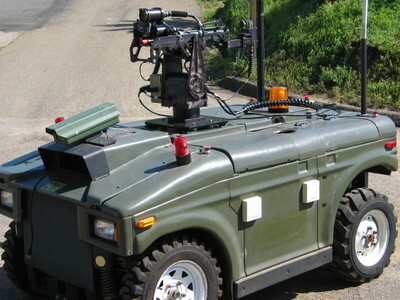 The event is the UK Ministry of Defence’s (MoD) answer to the US DARPA Grand Challenge that set robotic cars against one another to encourage advances in autonomous vehicles. The MoD Grand Challenge is instead designed to boost development of teams of small robots able to scout out hidden dangers in hostile urban areas. Over 10 days in August, 11 teams of robots will compete to locate and identify four different threats hidden around a mock East German village used for urban warfare training, at Copehill Down, Wiltshire (see image, top right). The robots must find snipers, armed vehicles, armed foot soldiers, and improvised explosive devices hidden around the village, and relay a real-time picture of what is happening back to a command post. Holographic storage ships next month! Even since astronaut Dave Bowman disconnected the HAL 9000’s holographic memory in 2001: A Space Odyssey techies have been wondering when we could buy real holographic storage. Now we know: May, 2008. Promising super-high density and excellent media flaw resistance, holographic storage has been an ever-receeding technology for years. You can buy nifty 3D skull and crossbones holograms – technically a form of storage – but no one had figured out how to turn a lab project into a product. Until now. Read moreHolographic storage ships next month! This six-seater tax, which should be available in India next year, is powered entirely by a tank filled with compressed air. India’s largest automaker is set to start producing the world’s first commercial air-powered vehicle. The Air Car, developed by ex-Formula One engineer Guy Nègre for Luxembourg-based MDI, uses compressed air, as opposed to the gas-and-oxygen explosions of internal-combustion models, to push its engine’s pistons. 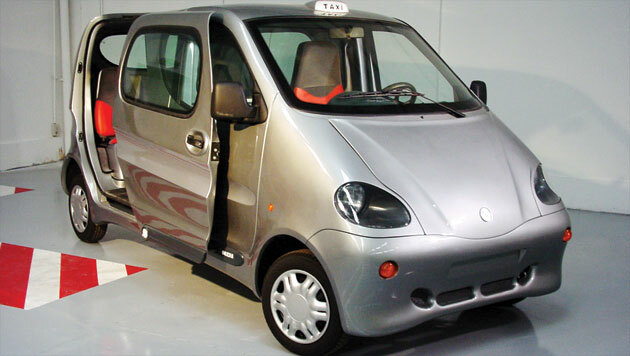 Some 6000 zero-emissions Air Cars are scheduled to hit Indian streets in August of 2008. Barring any last-minute design changes on the way to production, the Air Car should be surprisingly practical. The $12,700 CityCAT, one of a handful of planned Air Car models, can hit 68 mph and has a range of 125 miles. It will take only a few minutes for the CityCAT to refuel at gas stations equipped with custom air compressor units; MDI says it should cost around $2 to fill the car’s carbon-fiber tanks with 340 liters of air at 4350 psi. Drivers also will be able to plug into the electrical grid and use the car’s built-in compressor to refill the tanks in about 4 hours. Of course, the Air Car will likely never hit American shores, especially considering its all-glue construction. But that doesn’t mean the major automakers can write it off as a bizarre Indian experiment – MDI has signed deals to bring its design to 12 more countries, including Germany, Israel and South Africa. Published in the June 2007 issue. Next-gen models could include “improved response speed of at least 30 mph… intruder detection while MDARS is moving, and intruder detection out to 1500 meters,” as opposed to 300 meters, today.